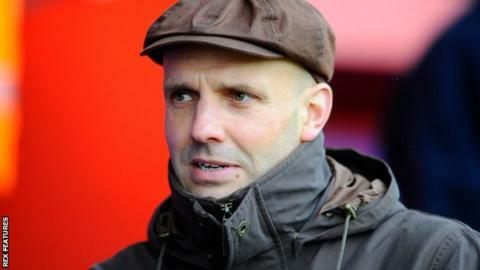 Exeter City manager Paul Tisdale said he could not remember many performances as poor as the one by his side in his 500th game in charge of the club. City lost 4-1 at home to Oxford United, their heaviest home loss since a 4-0 defeat to Huddersfield in October 2011 when the club was in League One. "It was a pretty poor night. We had no real excuses for such a dismal performance," he told BBC Radio Devon. "It was so poor in so many areas, it's hard to know where to start." The result saw Exeter slip to 14th in League Two, having not won in their last four games, after a run of three wins in a row. "We didn't look like a football side, we didn't pass the ball well enough, we didn't show for it, too many were shut down, it was just a generally dismal display," Tisdale added. "I've not had as many as bad as that, but we just have to start again tomorrow and pick ourselves up."